The Taiwan-based manufacturer of Microsoft Windows Mobile portable devices, HTC has announced the launch of an advanced next generation business phone, named as HTC Touch Pro, which includes an advanced TouchFLO 3D user interface and variety of business-focused enhancements, aiming to carry a beautiful new angle to mobile business productivity. The latest HTC Touch Pro smartphone which measures 102 x 51 x 18.05mm and weights 165g will be available in late summer, but its price has yet to be announced. 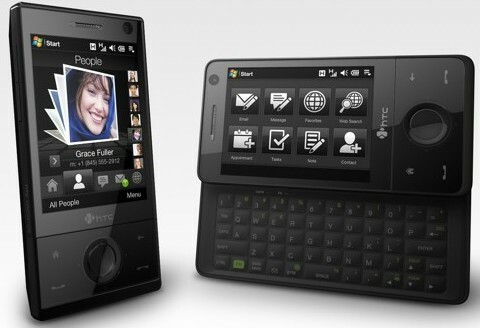 Watch a demo video of new HTC Touch Pro below.